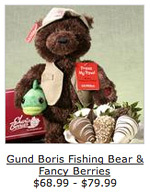 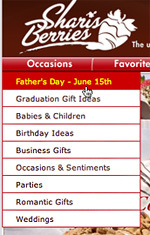 There are 3 links in the main navigation that point to Father’s Day gift ideas. 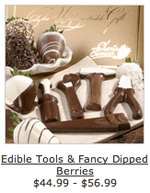 I’m wondering why none of them are featured on the home page? 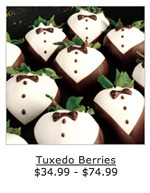 Ditto for graduation gifts. 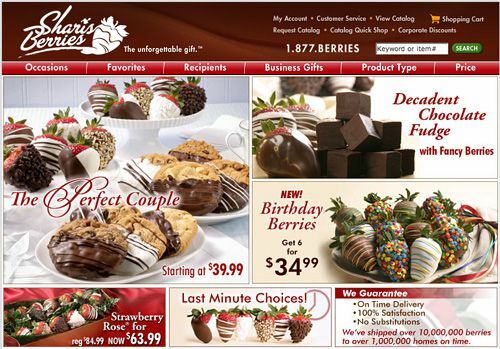 I Googled “chocolate covered strawberries” and found that 9 out of 10 sites weren’t taking advantage of holiday marketing either.